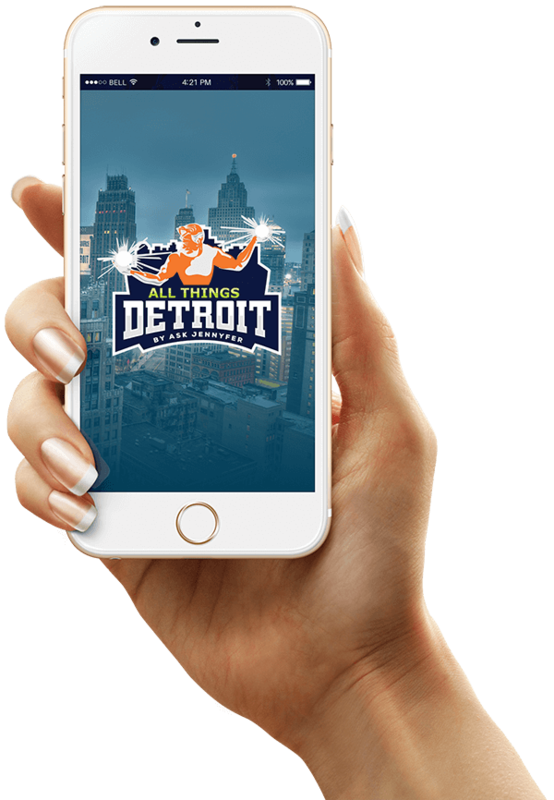 Download the All Things Detroit App for your iPhone or Android device. All Things Detroit is a special event that brings an explosion of small businesses and consumers under one roof. Now you can take us with you! Join us and delight in the treasures of small businesses in and around metro Detroit! Download the official app and make a great experience even better!